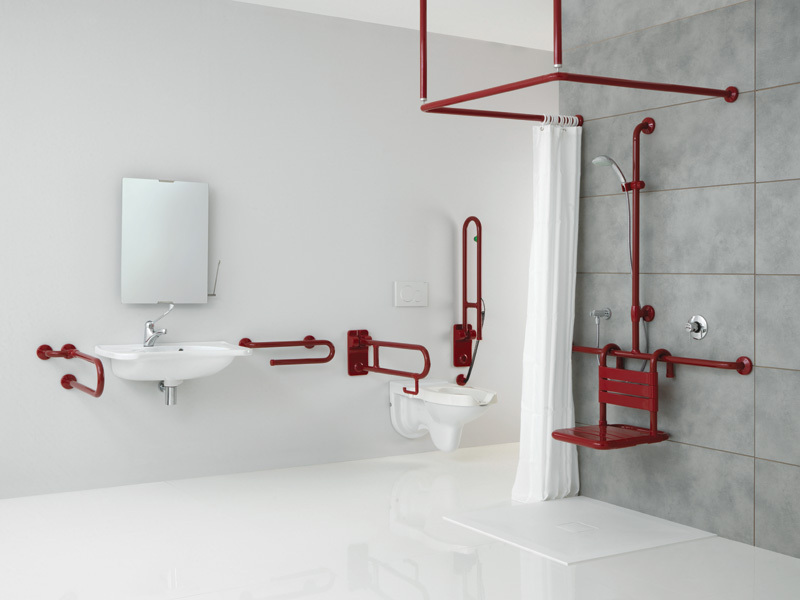 Ponte Giulio is one of North America’s largest manufacturers of safety solutions for bathrooms, with a range of products suitable for commercial to residential application. 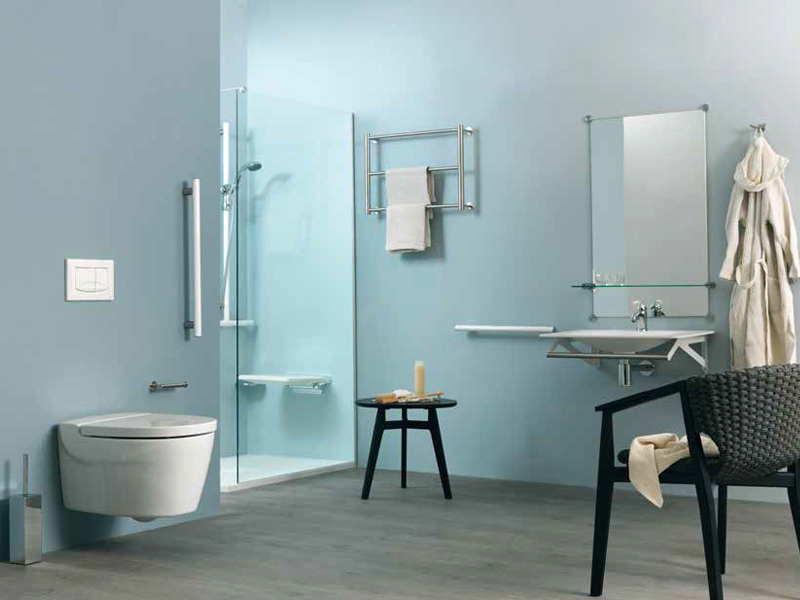 Ponte Giulio offers ADA bathrooms accessories, designed in Italy to have style and non-institutional appearance. We offer colored products that are soft and warm to the touch, environmentally friendly, provide a superior non-slip and anti-microbial finish. We offer the architectural and design community solutions and options with soft lines, compatible with today and tomorrow’s style of bathroom fixtures. Ponte Giulio continuously offers new products, to meet the ever changing public demand. We pride ourselves on function and aesthetics; a grab bar does not have to look institutional. Ponte Giulio’s single focus is “Solutions for Safe Bathrooms” and we want you to use your creativity to design unique, exciting, safe, non-institutional bathroom environments for your clients.